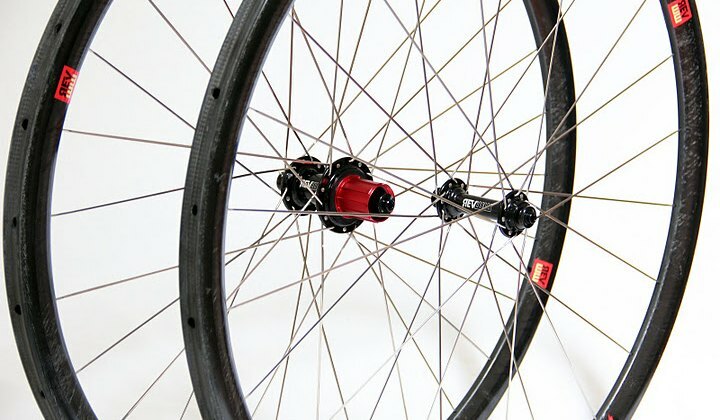 A simple stroll through the Eurobike trade show in Friedrichshafen, Germany is impossible. 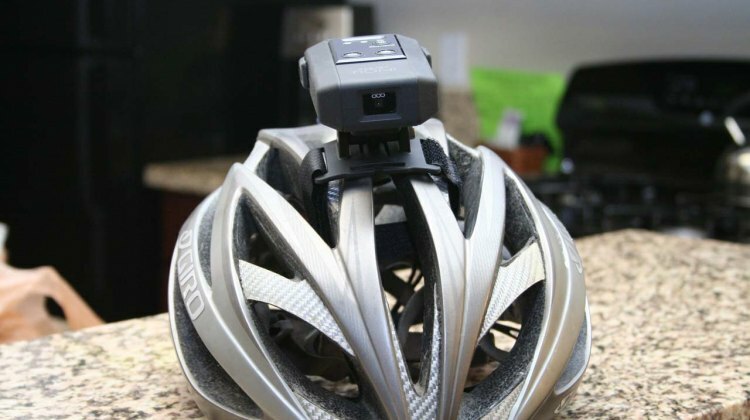 It’s the largest bicycle trade show in the world, and such a distinction means it’s a sensory overload of all things bicycle. Two-wheeled (and three- and four- and one-wheeled) eye candy of all shapes, sizes colors and versions assault the visitor’s senses on several levels. 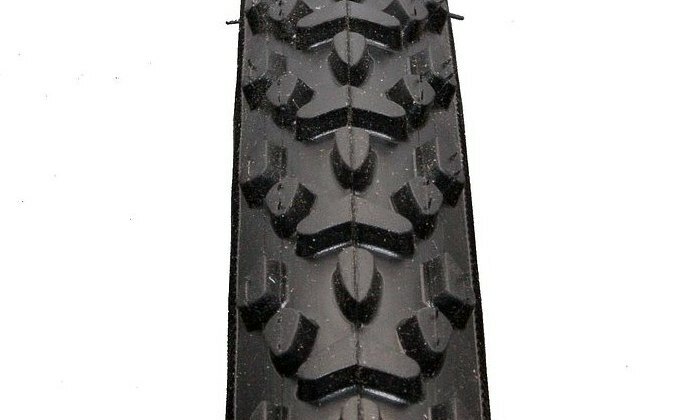 Clement made its return to tires and cyclocross in 2010 with the new PDX and LAS cyclocross clinchers. PDX, of course, is the airport code for Portland, and LAS the code for Las Vegas. As one might guess, the LAS is designed for gamblers, and the PDX is designed for bike commuters. 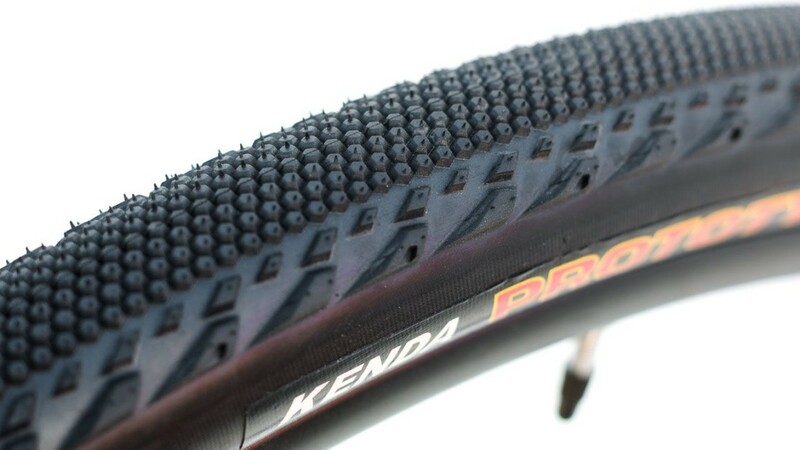 As the Tour de France continues, so does our Tour De Tires! 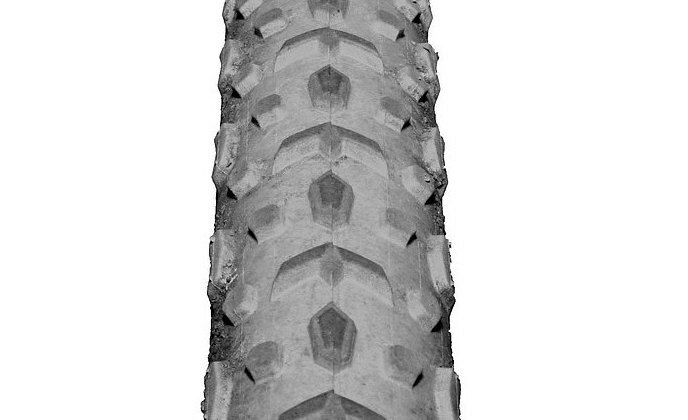 For every stage of the Tour, we’ll be bringing you a review of a tire. 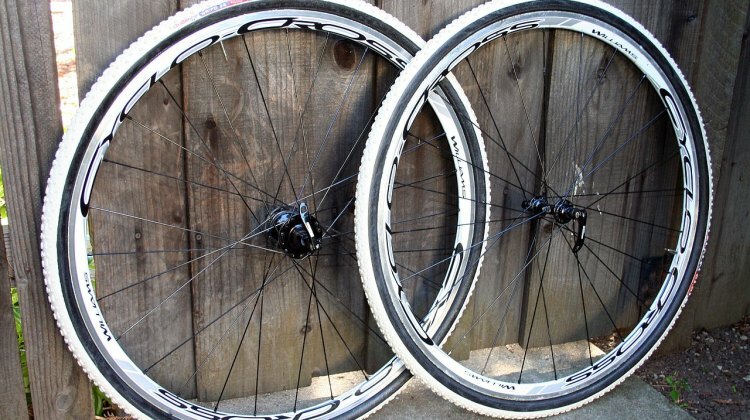 Since it’s just about time to start gluing up tubulars or deciding what type of clinchers you’ll be riding this season, the timing couldn’t be better. 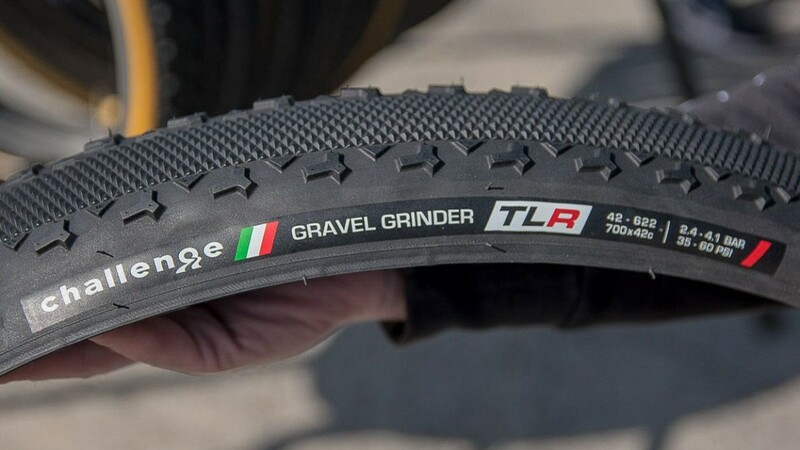 Ideally, the tires we feature will be tires deemed advantageous to an off-road version of the stage of the Tour De France, though we’re more interested in the dirt than the roads of France! 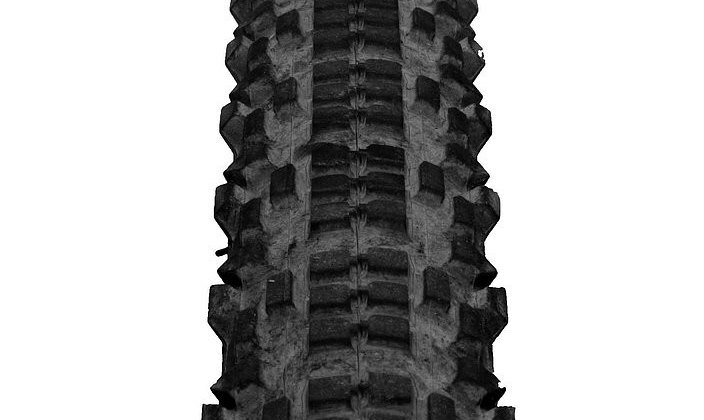 With a similar tread to the Challenge Grifo, the Vittoria XG Pro has a universal tread pattern that’s been proven over the years. 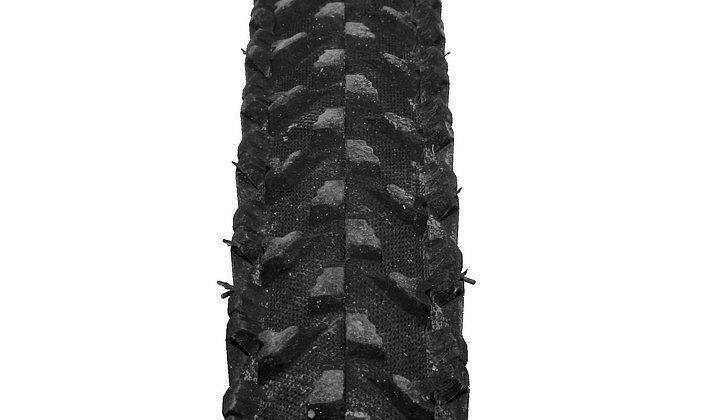 The Hutchinson Piranha is currently only one of three ‘cross tires officially made for tubeless use, but you’re able to run the tire with a conventional tube as well. 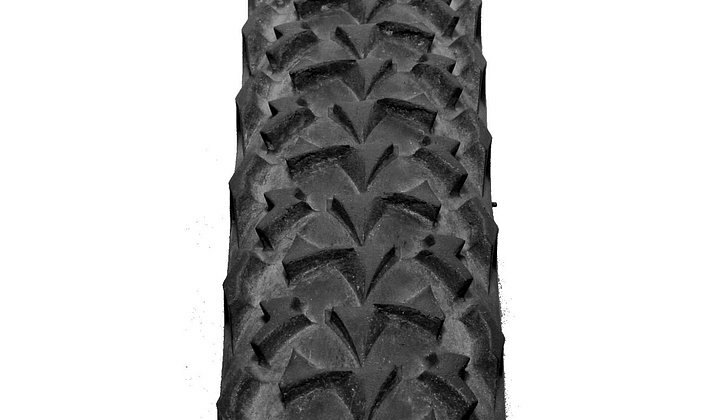 Michelin’s Mud2 replaced the famous green Mud tire six years ago with an updated black tread and sidewalls, but not everyone thinks the changes were upgrades. 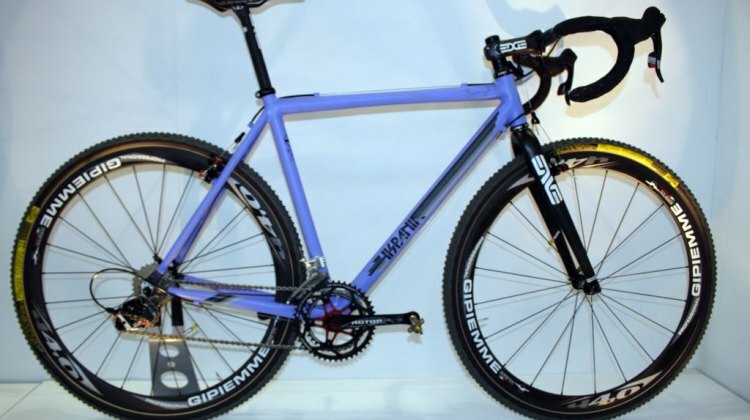 The Steve Larsen-designed Mimo CX looks like an old Vittoria Tigre on steroids and LSD. 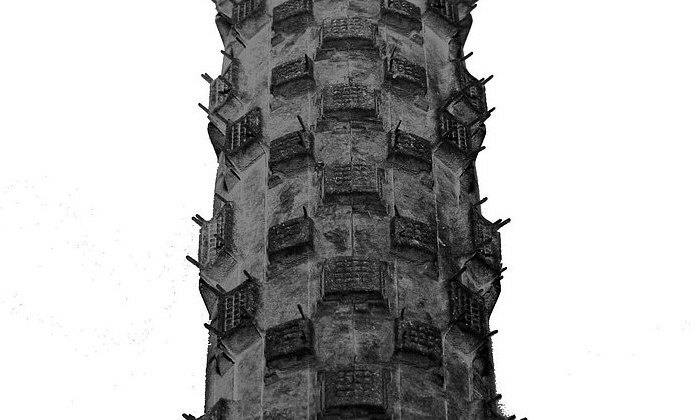 The round knobs vary in size and surface, with ramped center knobs surrounded by small, smooth knobs and flanked by rows of medium- sized knobs with X cutouts. 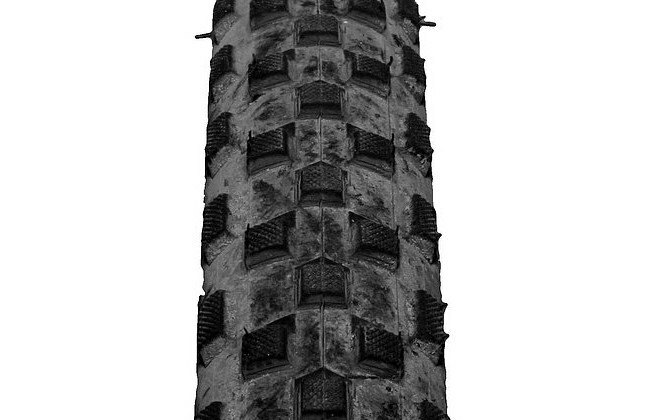 The Kenda Kommando was the biggest surprise of this group. 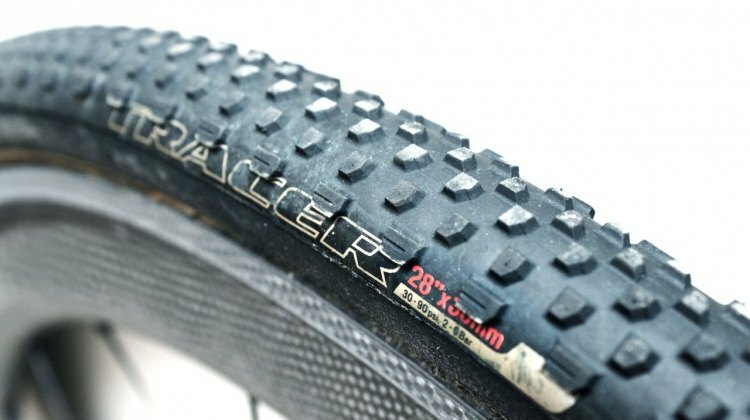 With such an understated tread and small, short knobs, this tire is fast and begs to be raced on a dry grass or hardpack dirt course. 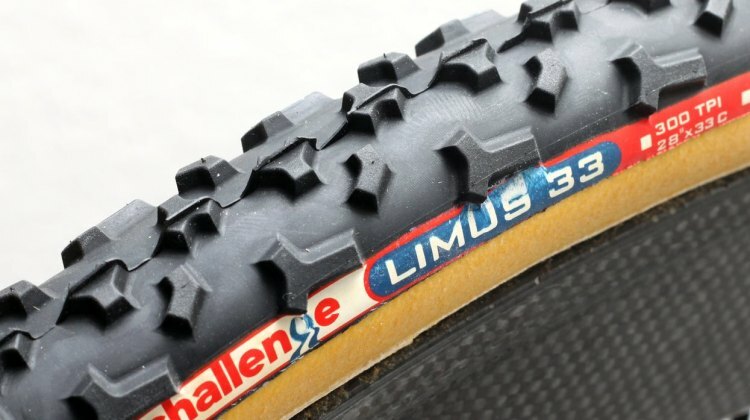 Specialized has been working on a new line of cyclocross tubular tires for several years now, and with input from riders like 2010 National Champion Todd Wells, it developed several prototypes last season. 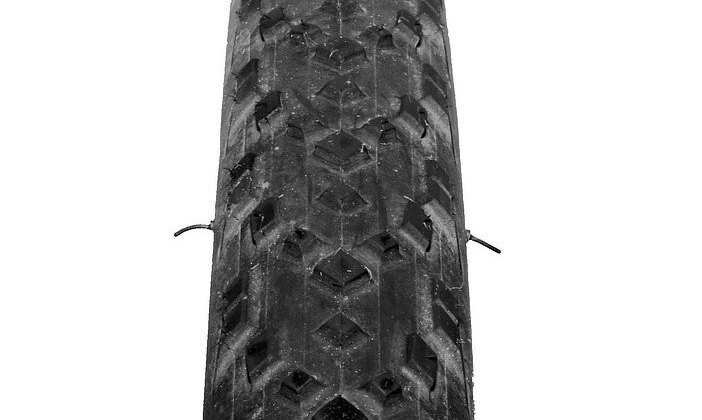 The Specialized Tracer cyclocross tire comes in three configurations: the 290tpi, 423g Tracer Tubular, the folding 282g Tracer Pro clincher, and the Tracer Sport wire bead clincher (weights are average of early prototypes, as measured by Cyclocross Magazine) . 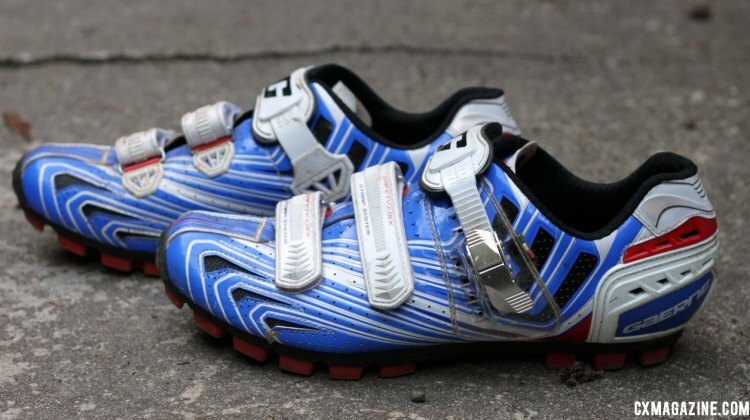 All three models are listed at 33c to fall within UCI regulations. 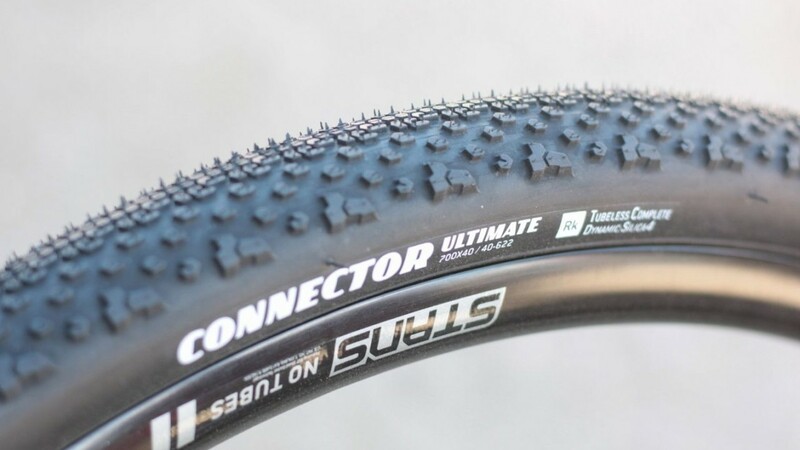 Our early tubular versions measured out at 32c, and Specialized informed us that the production versions will have slightly larger casings. 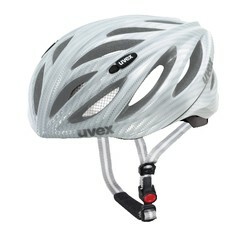 A crash in a mid-week crit suddenly made my review of UVEX’s Boss Race helmet a lot more thorough than I’d originally planned. 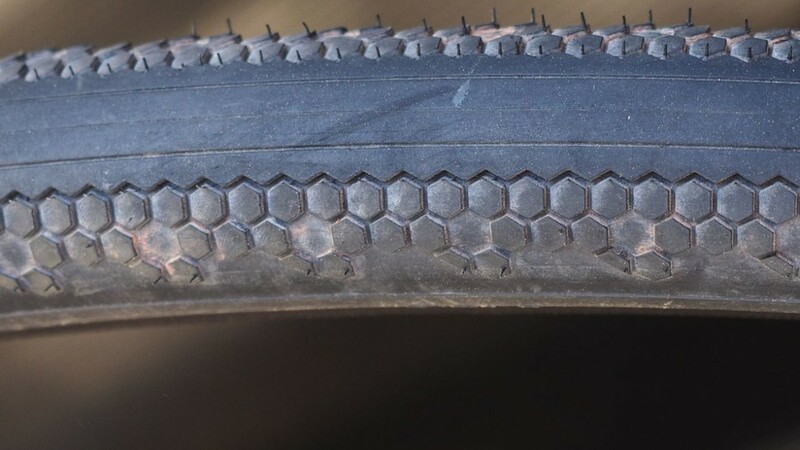 Tired of black tires? How about red, blue, or pink? 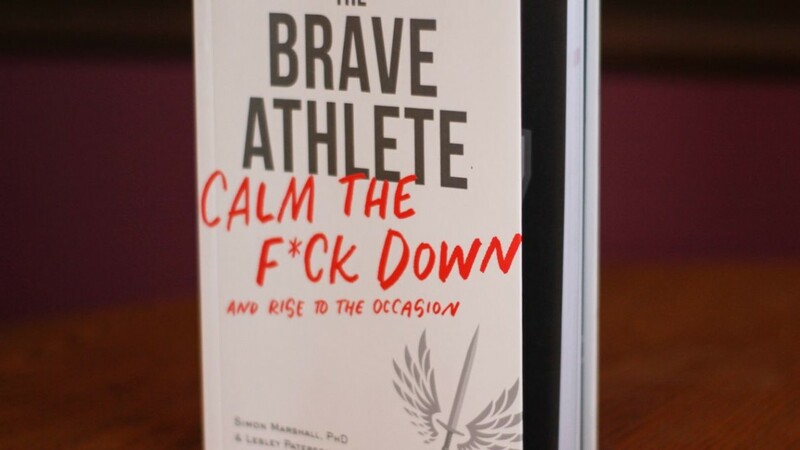 That might be enough of a selling point for some. 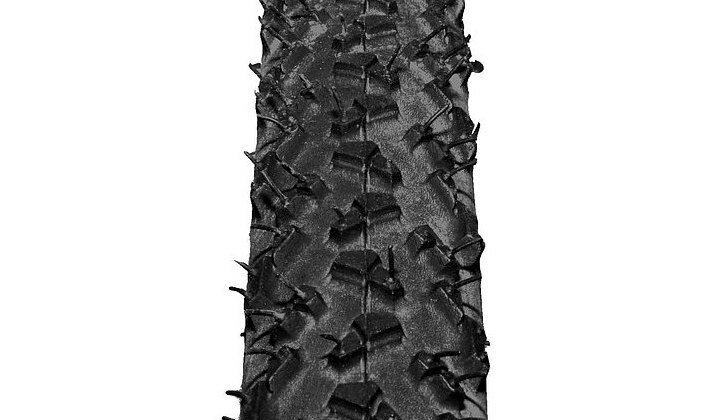 But rest assured, this miniaturized version of Panaracer’s Fire XC-Pro tire isn’t just designed to look pretty. 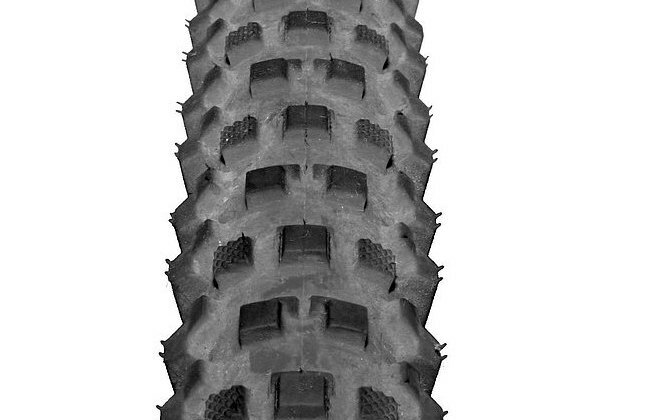 The Raze is Maxxis’ newest cyclocross tire. 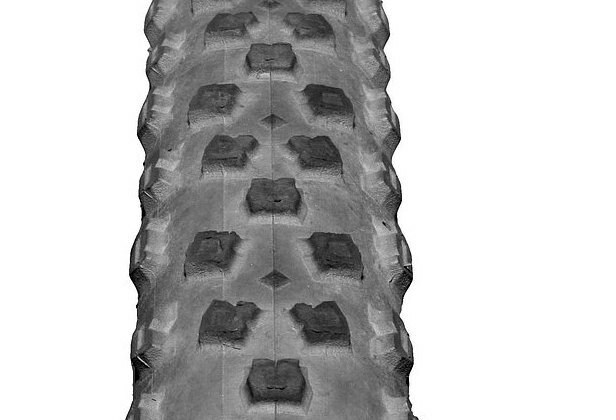 At a svelte 322 grams and with a versatile tread, it’s well-suited for many types of courses and terrain. 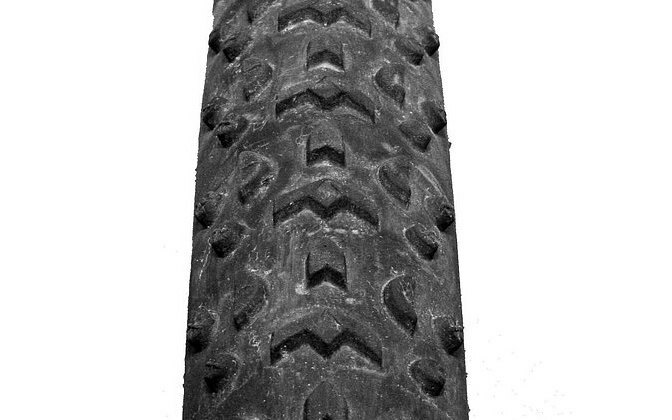 n Transitions, the ’cross movie, we witness former pro and former Hutchinson guy Marc Gullickson clipping some of the knobs off his old Hutchinson clincher before a race to get ready for the “peanut butter” mud he expects to encounter. 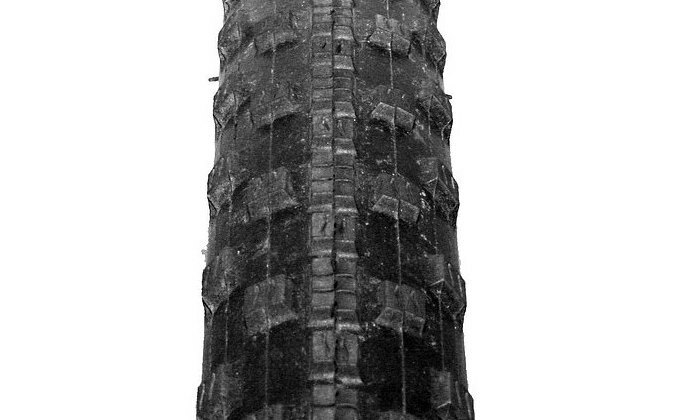 Perhaps the Bulldog is the type of tire he was trying to create at the time. 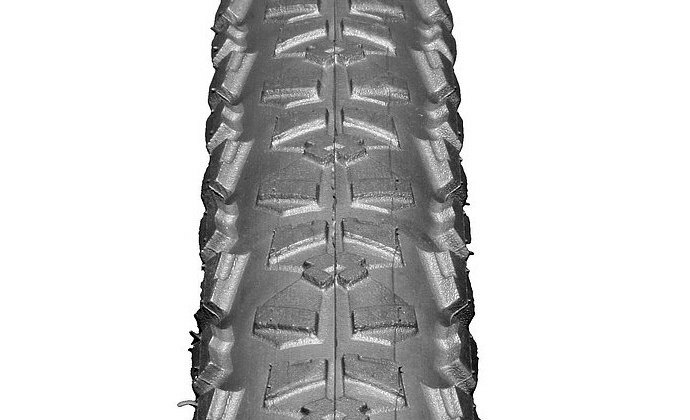 Continental adapted its popular Speed King mountain bike tire for ’cross, and it’s easy to see why this tread has been popular in the fat tire world. 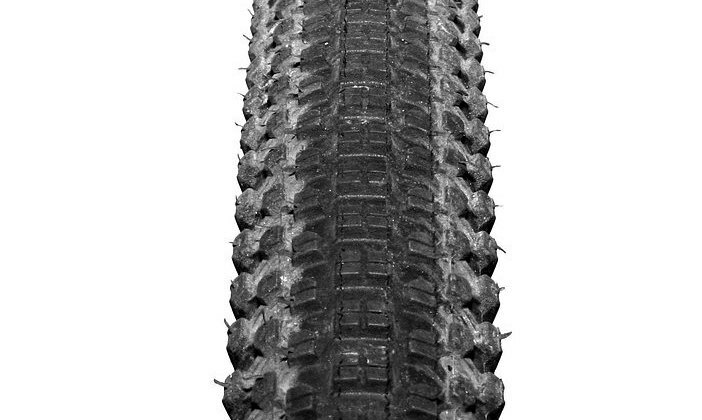 This is the big brother of the CrossBlaster. 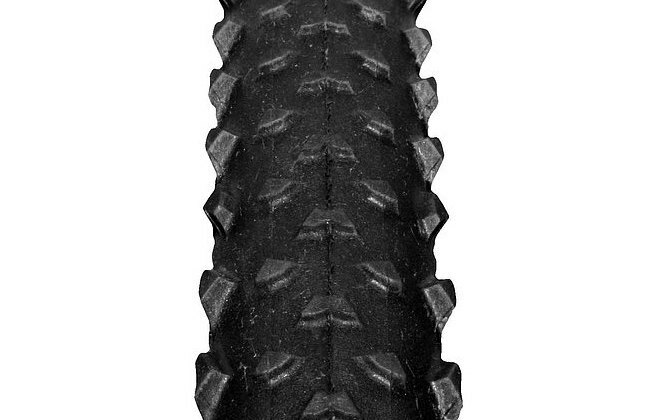 If you race mostly deep grass courses, the Cinder-X is not the tire for you. 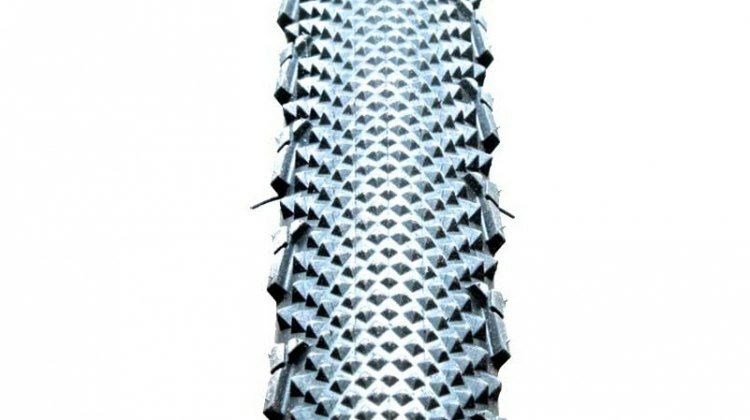 But if you ride and race your bike on a mixture of surfaces, this tire could be an ideal choice. 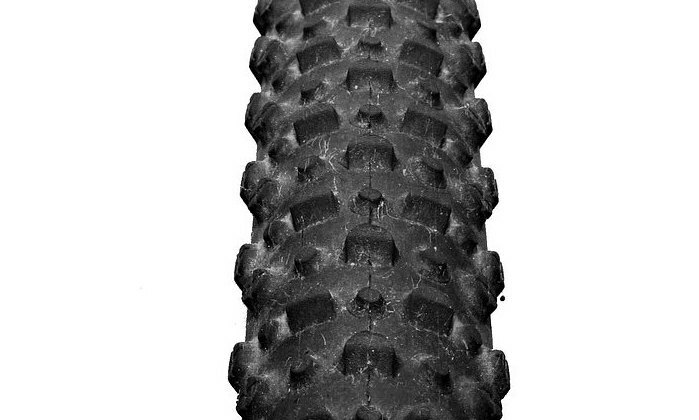 WTB has created an aggressive ’cross tire in the Cross Wolf, and the tread excels in rougher conditions found in WTB’s NorCal backyard.